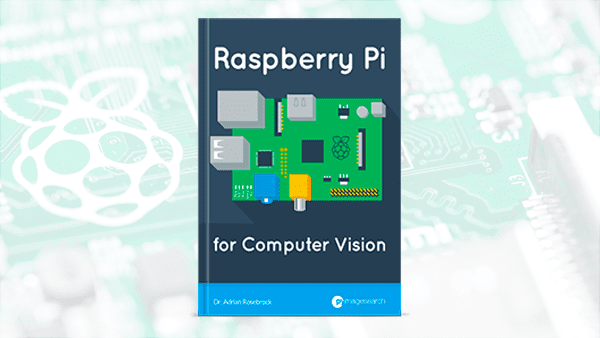 A couple of days ago I mentioned that on Wednesday, April 10th at 10AM EDT I am launching a Kickstarter for my new book, Raspberry Pi for Computer Vision. 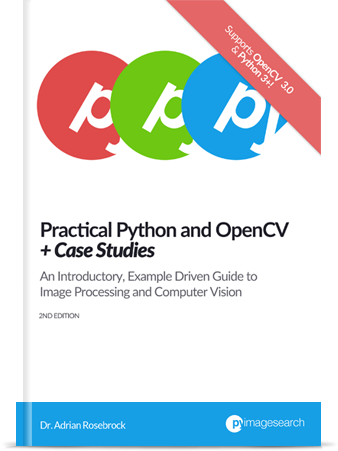 A bundle includes the eBook and source code for a given volume (as well as a pre-configured Raspbian .img file with all the computer vision + deep learning libraries you need pre-installed). 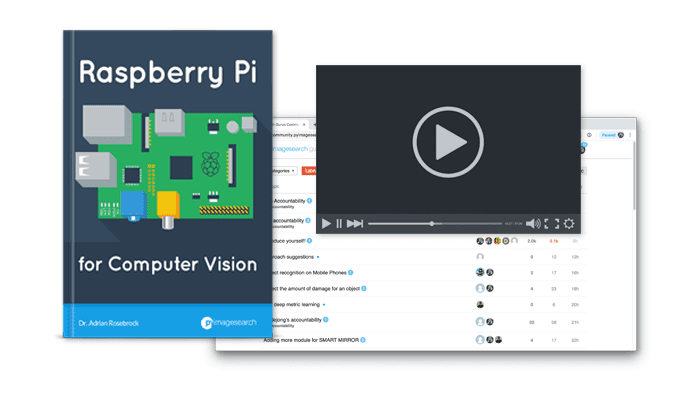 Hobbyist Bundle: A great fit if this is your first time you’re working with computer vision or the Raspberry Pi. 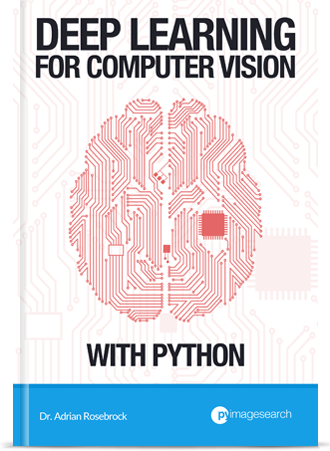 Here you’ll learn basic computer vision algorithms that can easily be applied to the Pi. 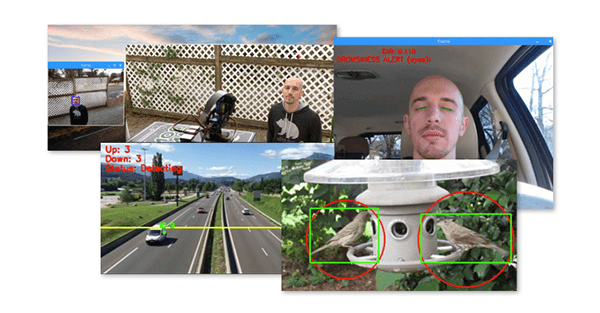 You’ll build hands-on applications including a wildlife monitor/detector, home video surveillance, pan/tilt servo tracking, and more! Hacker Bundle: Perfect for readers who want to learn more advanced techniques, including deep learning, working with the Movidius NCS, OpenVINO toolkit, and self-driving car applications. 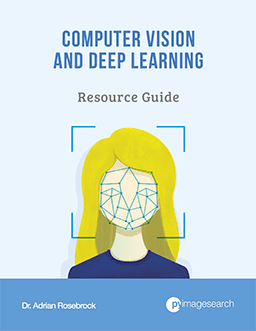 You’ll also learn my tips, suggestions, and best practices when applying computer vision on the Raspberry Pi. 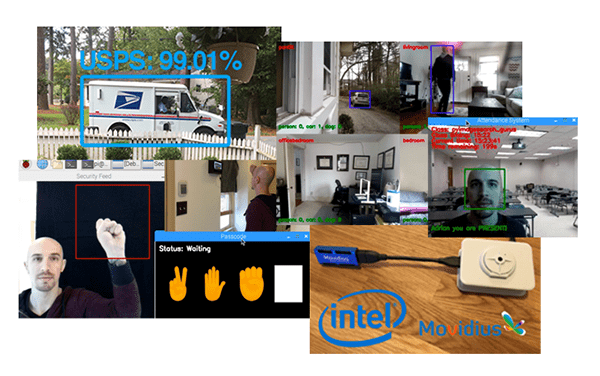 Complete Bundle: The full Raspberry Pi and computer vision experience. You’ll have access to every chapter in the book, video tutorials, a hardcopy of the text, and access to my private community and forums for additional help and support. The Hobbyist Bundle includes the following topics. The Hacker Bundle includes everything in the Hobbyist Bundle. It also includes the following topics. The Complete Bundle includes everything in the Hobbyist Bundle and Hacker Bundle. 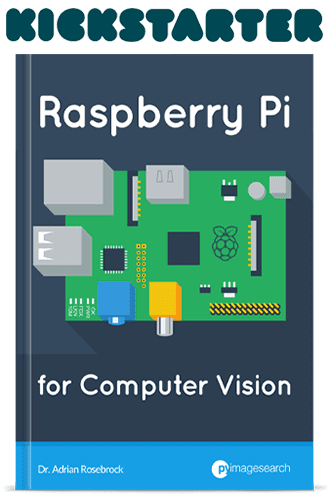 There you have it — the complete Table of Contents for Raspberry Pi for Computer Vision. I hope after looking over this list you’re excited as I am! I also have some secret bonus chapters that I’m keeping under wraps until the Kickstarter launches. Stay tuned for this details. To be notified when more Kickstarter announcements go live (including ones I won’t be publishing on this blog), be sure to signup for the Raspberry Pi for Computer Vision Kickstarter notification list! Thank you for the wonderful work. Will your books also have info on what else to buy apart from res pi to compelte the listed projects? And hope easily available and not too expensive. Yes, I will be providing a list of parts/hardware you will need. 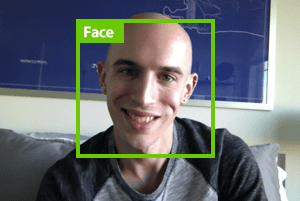 All code will be compatible with a Raspberry Pi and a Pi camera module or a USB webcam. The additional components, such as any HATs, will be optional but I also provide code on how to use those HATs as well for those who want to use them. 1. Not clear how the topics and examples in this ToC are much different from the various RaspberryPi tutorials you have already published on your blog. Is the book a collection of your blog articles on the topic? 1. No, the content is essentially brand new. There are a few example tutorials/blog posts I reference, but again, it’s new material. 2. Yes, RPis can be used in production. I cover my tips and suggestions there as well. I’m kind of intrigued by the CompleteBundle, but won’t have much time for the next couple of months. Is there a time limit on the forum access? There is no time limit on the forum access, you would have “lifetime” access to it.